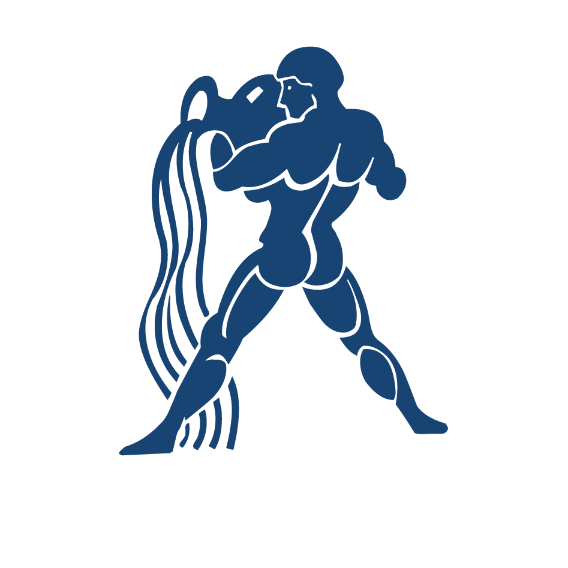 The name of the new tenant may belong to the Zodiac but even being a colleague of Aquarius he refuses to pay. It is Mr. Crab, Cancer in the Zodiac, that brought his family to live under a rock in the front lawn of the building. It looks like an extra terrestrial monster but he is just a shy inhabitant of the urban jungle. Mr. Crab measures anything from 10 to 15 inches. The babies are red and measure a couple on inches at the most. The parent(s) are grey and black. Some are fearful that the pets that perform their daily stroll at the A1A sidewalk will eventually give these wild animals an hard time. Aquarius Security members and Valet assure that they will protect the well being of Mr. Crab and his offspring. Lets hope so. Some say that they cruise the Ocean Drive going to our parking lot. Is this credible? Probably not. Anyway, try your luck to get a glimpse of our tenants. Their caves are easy to spot. They, on the other hand, are not always available. 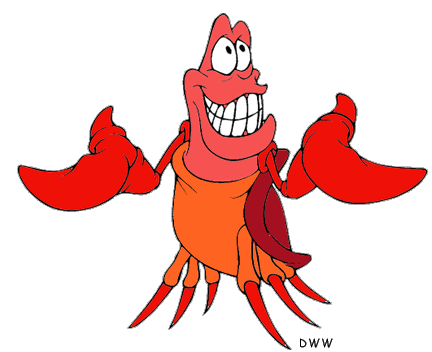 Crab: any decapod crustacean of the suborder Brachyura, having the eyes onshort stalks and a short, broad, more or less flattened body, the abdomen being small and folded under the thorax. This entry was posted in News from Around and Beyond, Pictures, Social, Uncategorized. Bookmark the permalink.